Today’s eco-friendly UAE consumer insists on reusable cups, avoids plastic straws and delivery food cutlery, and is now more likely to have filtered water on tap in the home and office. Just as the last year has seen the rise of initiatives like #ZeroWasteUAE, which aims to reduce waste and promote a healthier and more sustainable lifestyle, filtered water systems have also been enjoying a boom in popularity. Over the past 12 months Middle East sales of the Zip HydroTap, a bottleless, plastic-free system which gives instant boiling, chilled, still and sparkling water from a single under-sink unit, have achieved double digit growth. Much of that is down to growing environmental awareness, according to Culligan, a global leader in water treatment for homes, offices and industries, which acquired the Zip Water brand last year. “We’re seeing a significant shift in consumer behaviour when it comes to the use of plastic, recycling waste and overall efforts to become more socially and environmentally responsible,” said Marco Seghi, Service Director of Culligan Middle East. “When Culligan acquired Zip Water, we knew the technology would work especially well this region because people here understand the need to drink plenty of water throughout the day. But the fact that consumers are becoming more and more eco-friendly has certainly been a key factor behind the double digit sales growth. With a manufacturing facility in Dubai, UAE, and offices and partners in Bahrain, Kuwait, Qatar and Saudi Arabia, Culligan Middle East now provides all servicing and maintenance of the Zip product portfolio in the region. The Zip brand is an industry leader in Australia with around 70% market share and approximately 50% in the UK. 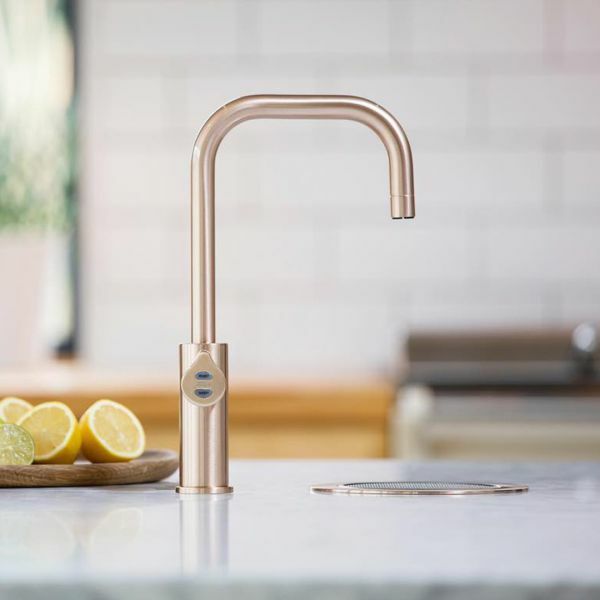 The signature HydroTap provides micropurity filtration, multiple forms of water - chilled, boiled, still and sparkling, a range of colours and materials to match kitchen designs, and energy efficient cooling. 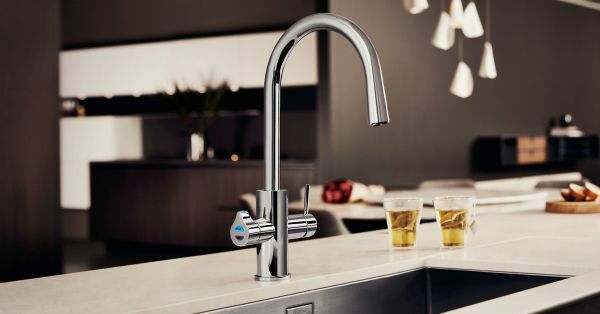 The popularity of the Zip HydroTap continues to grow worldwide and is currently available in more than 70 countries, with the most recent launch in the USA. Culligan designs, engineers and manufactures water treatment equipment and formulates and blends water treatment chemicals to create pure, safe, healthy water for every need. Culligan Middle East was established in 1993 and works directly with thousands of consumers and organisations to deliver the full spectrum of water requirements – one-stop water solutions and quality services. Culligan solutions include soft water for showering, pure drinking water from the kitchen or office tap, carafes of purified water in restaurants, ultra-pure water for medical use in hospitals, for cooking, cleaning, heating and cooling in a hotel, high quality, reliable systems for water treatment on cruise ships and even diving into a clean, safe swimming pool at home or on holiday.